So a few weeks ago I got a taste for a chai tea latte. Yes I know it’s hot but you can drink this cold, too, if you wanted. I try to go to the site where I wrote the blog and low and behold the site is no longer. Imagine my disappointment. Since that site doesn’t exist any longer I’ve decided to bring it and a few of my other blogs from them over here. Please note that this recipe is a concentrate and is NOT made to be drunken on it’s own. 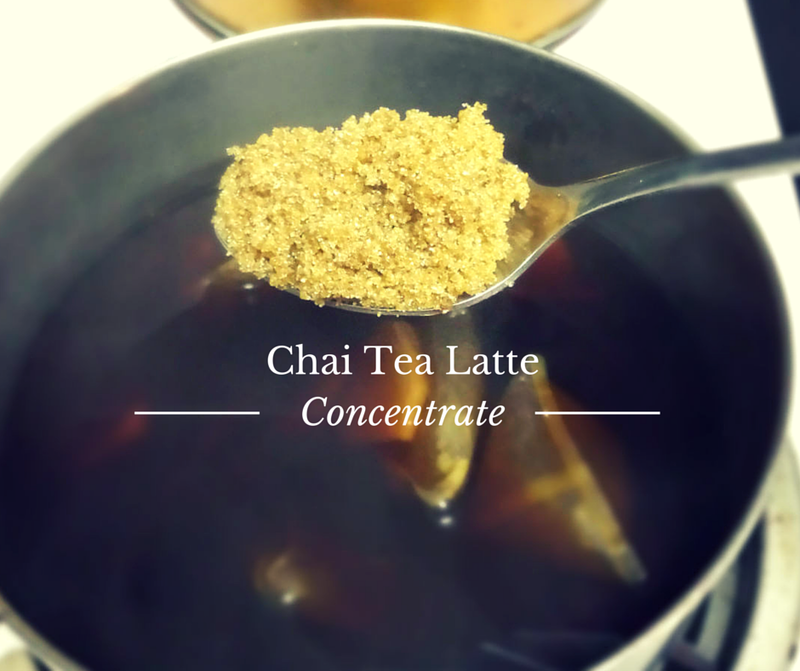 It’s made so that when milk is added the flavor of the chai tea isn’t lost. I originally wrote this circa December 2013.